The Honor 7X, our pick for best value budget smartphone of 2017, has finally been listed on Amazon, and will go on sale on January 25. 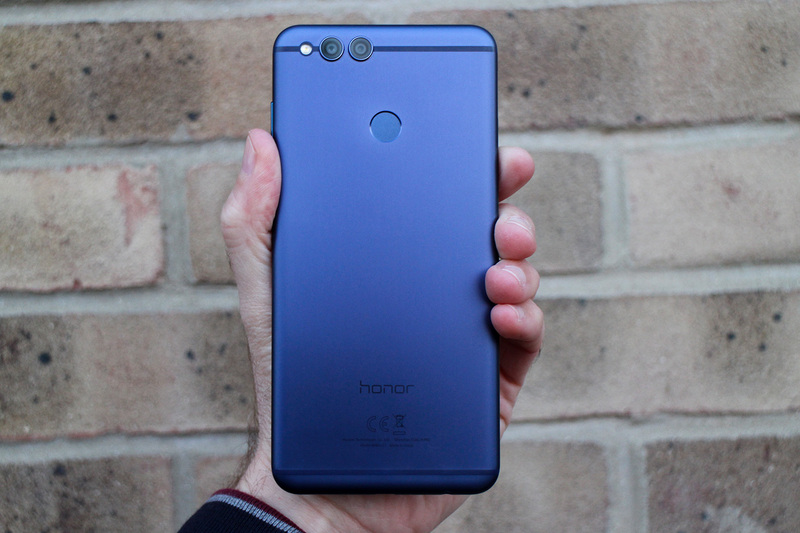 The Honor 7X is a favorite of ours, as we consider it to be the most value for money buy released in its segment last year. 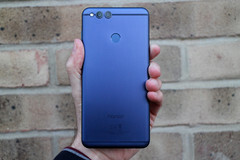 The device, after its global launch on December 5th, finally went on sale in the US, but only on Honor's own website. Quite confusing, especially considering that the smartphone was sold in both the UK and India via Amazon. We've had numerous inquiries as to when it would be listed on Amazon, so it's a pleasant surprise to find out that a listing appeared just after the Huawei keynote yesterday. The variant available in the US, the BND-L24, is the model with 3 GB of RAM and 32 GB. It comes with an extremely attractive price tag of US$200, which is as much value as smartphone buyers will ever get. The US model is compatible with AT&T and T-Mobile, but not with Verizon or Sprint. While the device has been listed—in color options of Black and Blue—it doesn't actually go on sale until January 25. Pre-orders are available now, though, and you can sign up for one at the link below. Do note that a special edition of the device in a glowing Red colorway was announced a few days ago, but will only be available on February 14. Only 20,000 units will be available in the US, so it may be worth waiting for, especially as that particular variant comes with free Monster headphones.